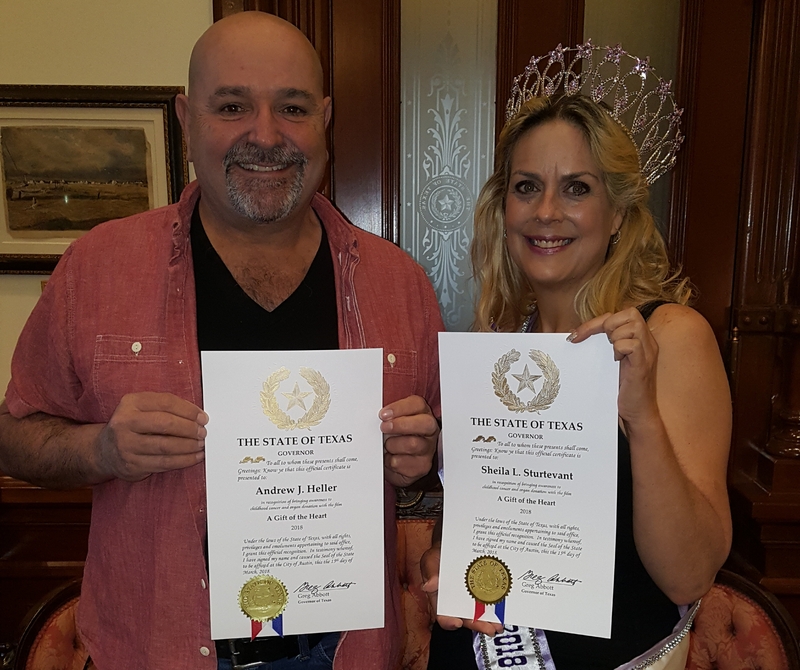 State of Texas Recognition from the Governor of the State of Texas. State of Louisiana House of Representatives Recognition from the Louisiana. 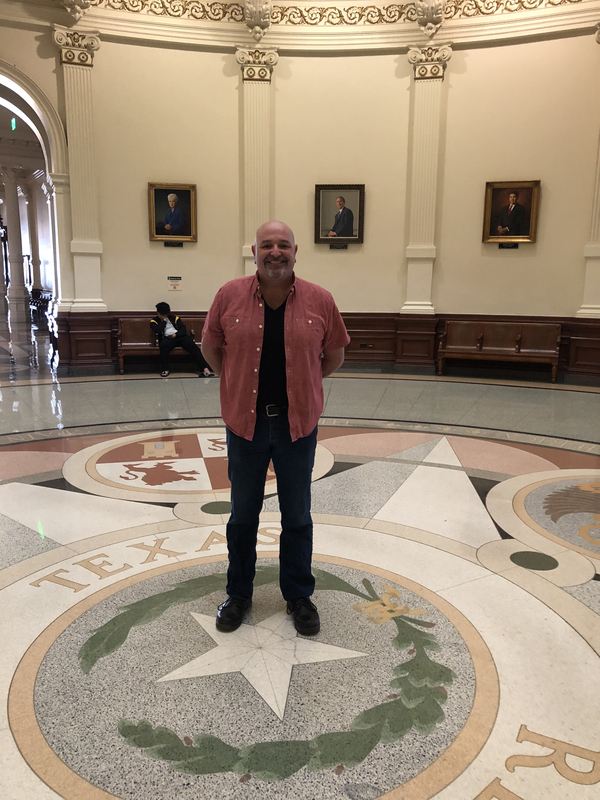 House of Representatives. 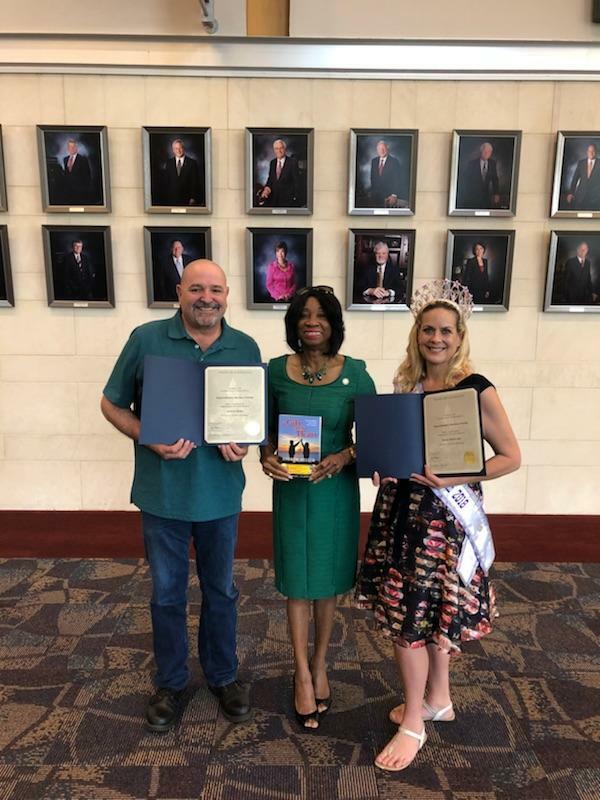 City of Orlando, Florida Recognition from the Mayor of Orlando, Florida. 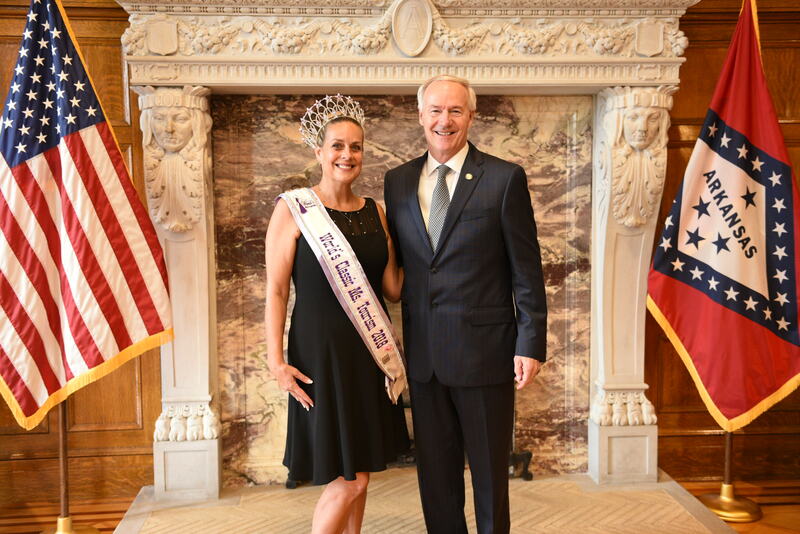 State of Arkansas Recognition from the Governor of Arkansas. Lubbock Avalanche Press from the Lubbock, Texas newspaper. Harrison Daily Times Press from the Harrison County newspaper. Presentation of commendation from Representative Barbara Norton. Click images above to enlarge into gallery. Support Tour Click for Support Tour page. Videos and other highlights from the support tours.